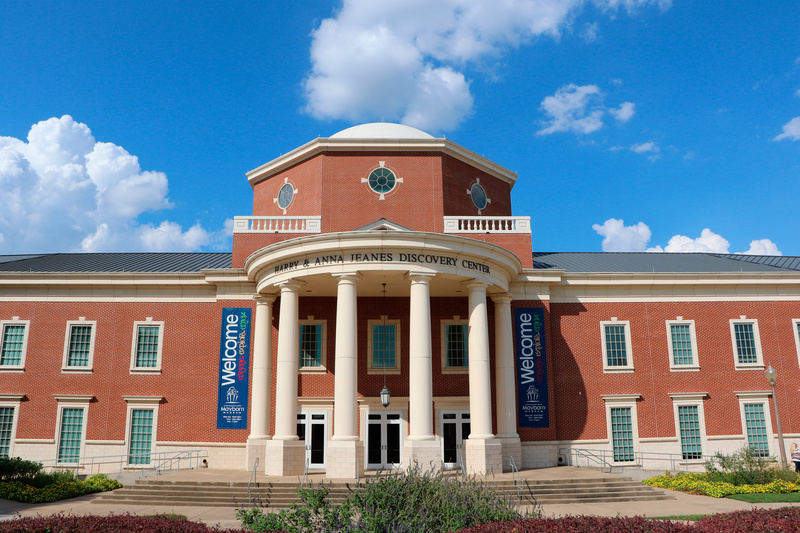 Baylor University’s Mayborn Museum Complex has achieved accreditation by the American Alliance of Museums (AAM), the highest national recognition afforded the nation’s museums. 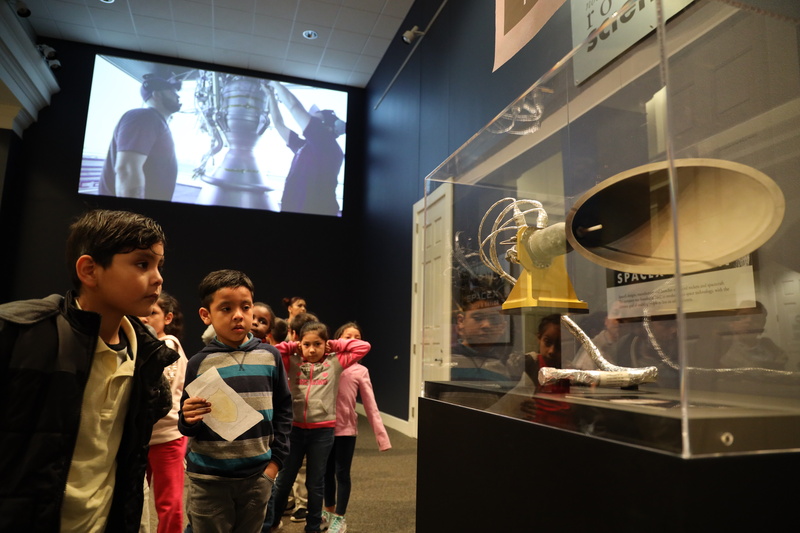 Children visit the new SpaceX exhibit at the Mayborn Museum, which is made possible through generous support and collaboration from SpaceX. The exhibit will be on display through fall 2019. 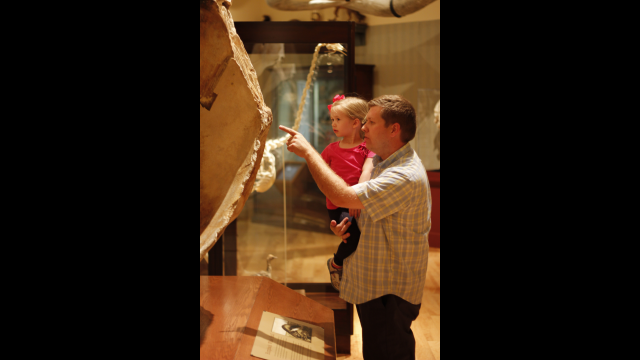 Mayborn Museum officials anticipate a record-breaking 190,000 visitors from June 1, 2018, to May 31, 2019. 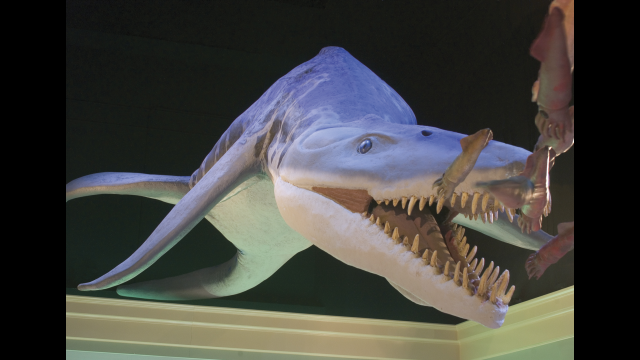 Visitors to the Mayborn Museum can explore discoveries from the Waco area, including a life-sized representation of a 28-foot-long Pliosaur. 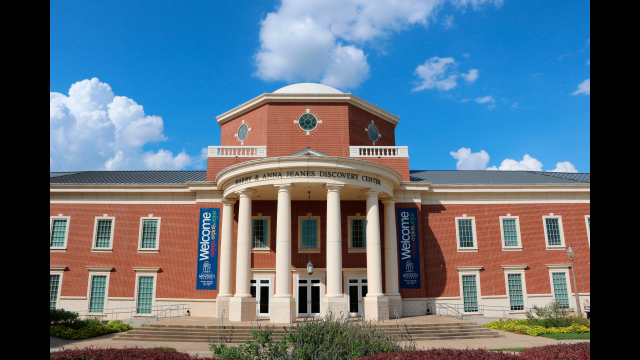 WACO, Texas (March 14, 2019) — After a rigorous review process, Baylor University’s Mayborn Museum Complex has achieved a significant milestone: accreditation by the American Alliance of Museums (AAM), the highest national recognition afforded the nation’s museums. The accreditation means that the Mayborn Museum meets national standards and best practices for U.S. museums and remains a member of a community of institutions that have chosen to hold themselves publicly accountable to excellence. The museum has shown itself to be a good steward of its resources held in the public trust and committed to a philosophy of continuous institutional growth, according to AAM. The Mayborn Museum joins a list of only 3 percent of the nation’s estimated 33,000 museums in the United States to earn AAM accreditation. It is one of 47 accredited museums in Texas and 170 university museums nationwide. The accreditation review noted that through strong support by Baylor University, the Mayborn has done an excellent job creating a robust sense of community via outreach activities, community collaboration and ongoing use of data collection and analysis. 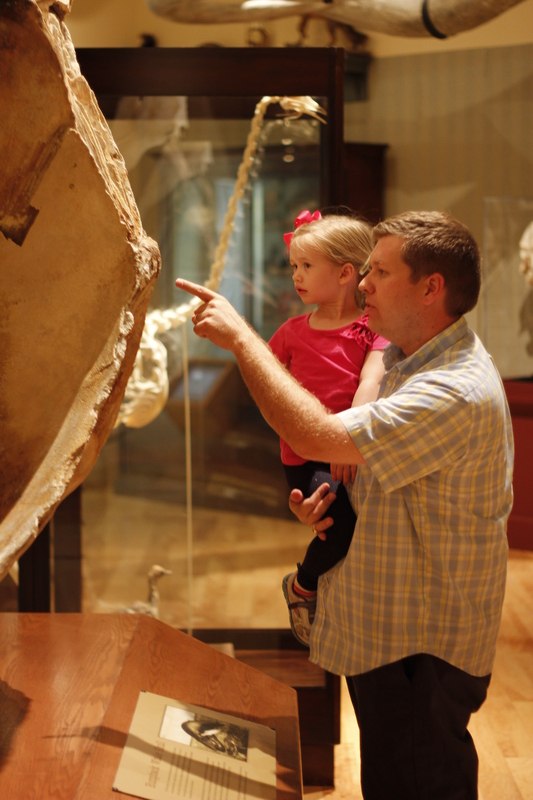 This distinction also serves future museum leaders because the Mayborn is a learning laboratory for students of the department of museum studies in Baylor’s College of Arts & Sciences. To earn accreditation, the Mayborn Museum first had to go through a lengthy and rigorous process that included core document completion and verification and a year of self-study, then a site visit by a team of peer reviewers. This is the first time that the museum – in its current iteration – has received accreditation. The Strecker Museum, the forerunner of the Mayborn, had a long history of national accreditation. 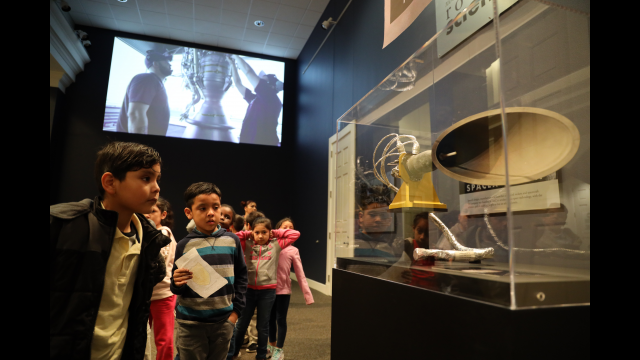 Among the recent museum milestones was hosting the traveling exhibit “Titanic: The Artifact Exhibition,” which attracted 53,166 visitors during its seven-month run. More than 122,000 people visited the museum and the exhibit from June 1, 2018, to Jan. 6, 2019, a 30 percent increase compared with the same period the previous year. Visitors to the exhibit included people from across Texas, 47 additional states and travelers from Denmark, Canada and Puerto Rico. Museum officials anticipate ending with a record-breaking 190,000 visitors for the period from June 1, 2018, to May 31, 2019. 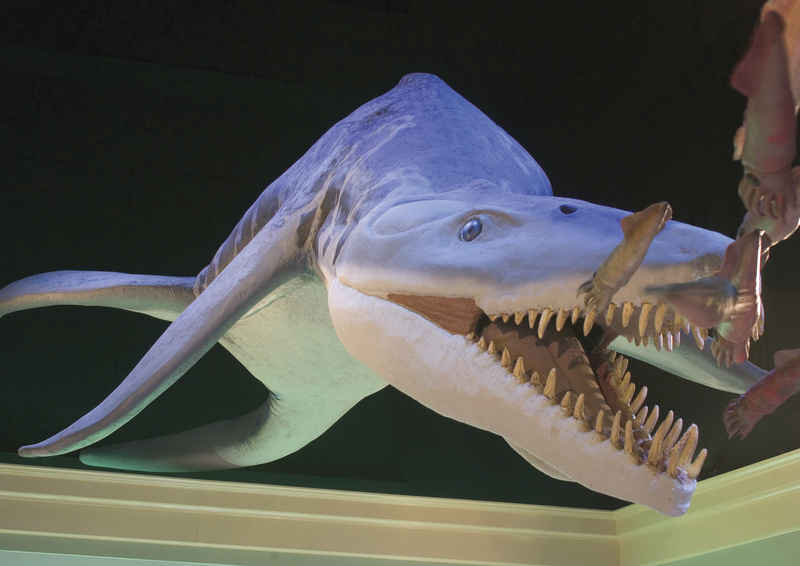 The Mayborn Museum Complex celebrates the natural science and cultural history of Central Texas. This 143,000-square-foot building on the Baylor University campus sparkles with numerous vibrant exhibits and compelling hands-on activities for the whole family to enjoy over and over again. For more information, visit www.baylor.edu/mayborn.